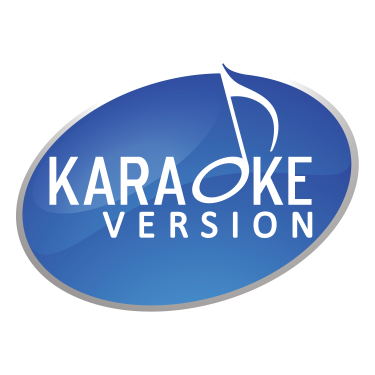 Karaoke Version > Forgotten password? Can't remember your password? Please type in your username or email address. We will send an email with instructions explaining how to reset your password. Don't forget to check your spam folder if you don't receive an email within the next minutes.